Incredibly well-maintained and “revy” rally cars from the 70s, 80s and 90s will take part in the Rally Costa Daurada Legend event, due on the last weekend of October. The rally, set by Escuderia Baix Camp, will have Salou as the main venue, despite some stages taking part in various roads and tracks all around Priorat and Baix Camp regions. 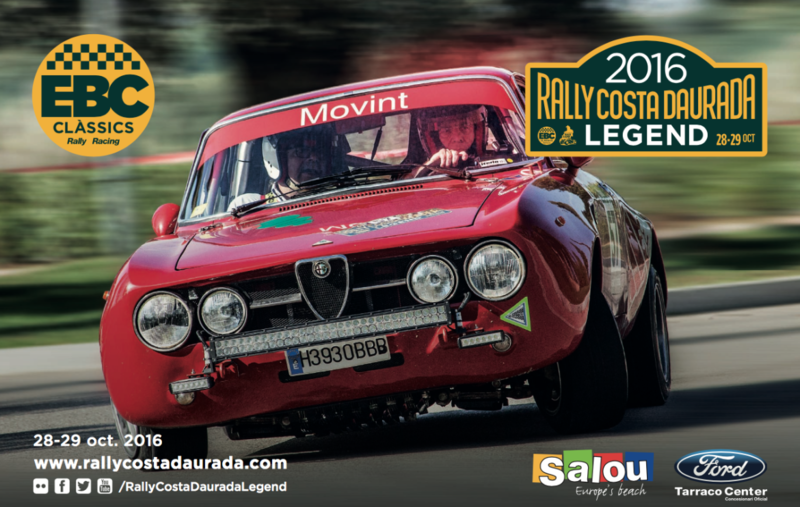 The Rally Costa Daurada Legend is a by-word for sport classics, but also speed and regularity. 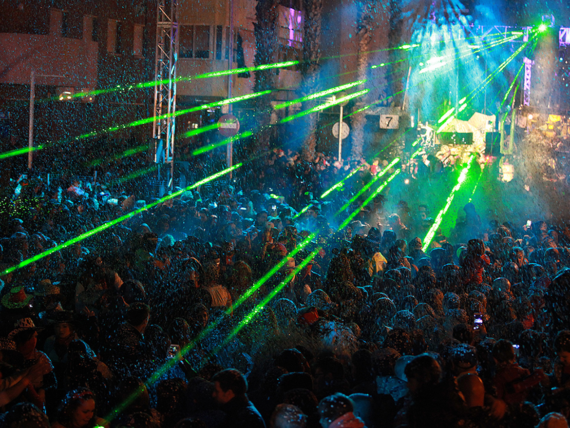 Thus, the organisation has set 15 special stages plus a night stage due on Friday 28. 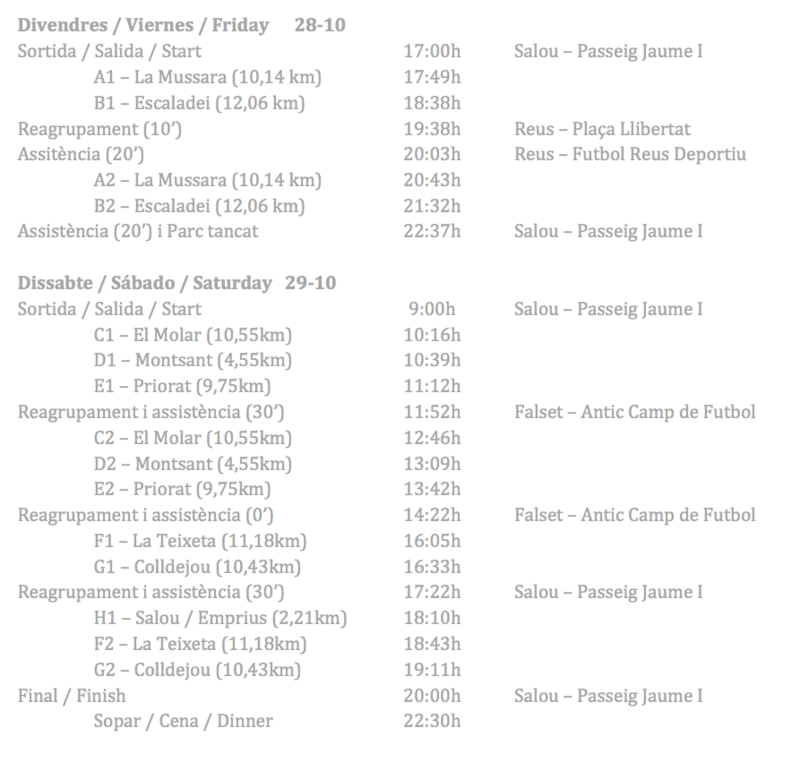 On Saturday 29, cars will take part in a number of special stages round Priorat, through towns that include Poboleda, Torroja, Cabacès, or near Riudecanyes or Vilaplana, within Baix Camp. Of course, you can’t miss a special stage due in Salou on Saturday 29, which will consist of cars racing round the streets of the capital city of Costa Daurada, on what will become a simply unforgettable event. Besides, you can combine your love for cars with our town’s charming beaches and coves, or trying the delicious Mediterranean and local food. 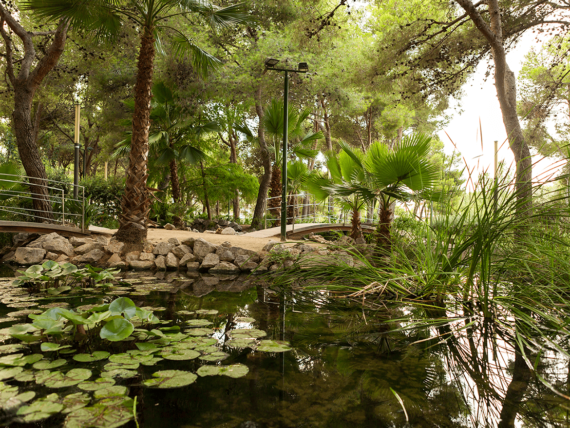 Check out the following link (Catalan and Spanish) and plan your trip to Salou! We’re looking forward to seeing you all on 28 and 29 October.